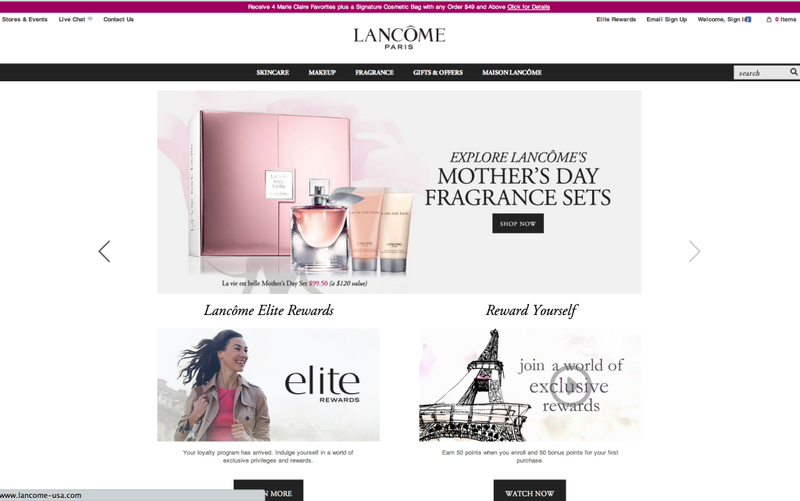 My work of the Eiffel Tower is being featured on the LANCÔME website. It’s one of my favorite drawings I made because it always brings me back to that moment in Paris. What a beautiful place, I can’t wait to go back.